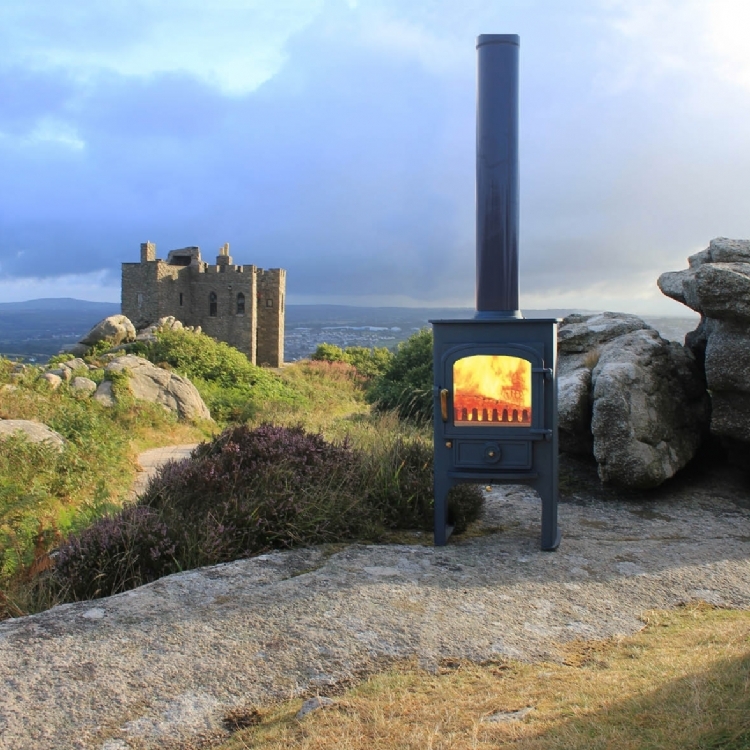 Clearview solution and red wood burning stove installation from Kernow Fires. 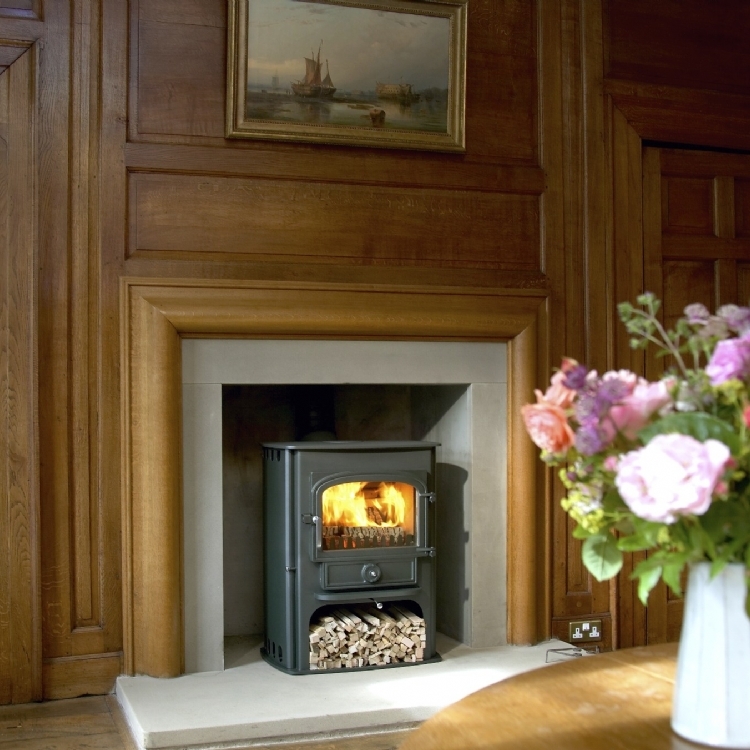 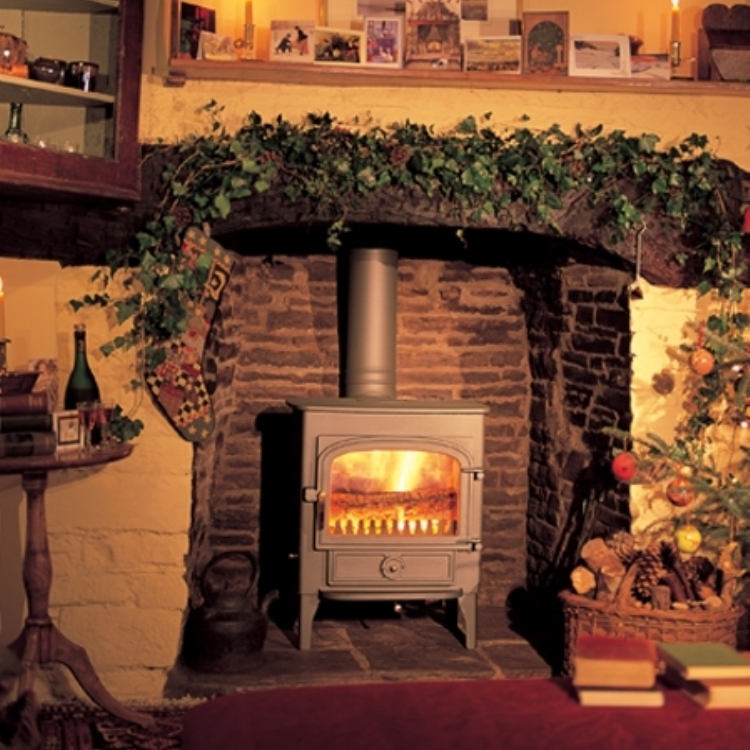 The Clearview Solution is a beautiful 8kw multi fuel stove. 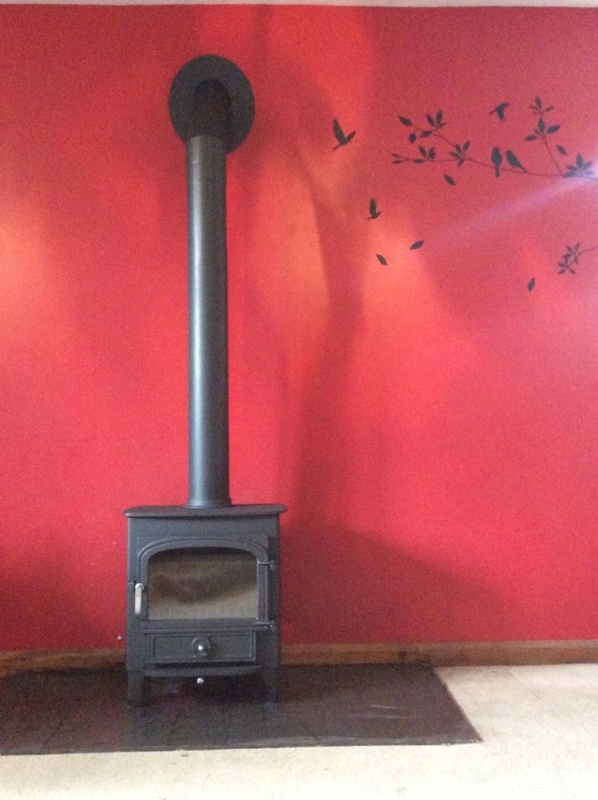 Although quite traditional in styling it looks amazing against this bright red wall.